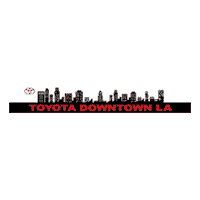 The 2019 Toyota Camry is a staple for Los Angeles commuters, and for good reason. The Camry is a reliable vehicle – and its most popular trims, the LE and SE, are reliable trims, too. Both seat five, offer a fuel economy of 28 mpg for city driving and 39 mpg highway, and a 2.5L 4-Cylinder 8-Speed Automatic engine. However, there are differences between Camry LE and SE trims. 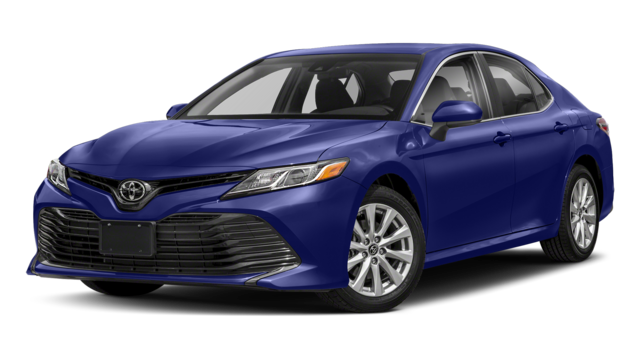 That’s why we’re comparing the Toyota Camry LE vs. SE to help you determine which is better for your Mission Hills commutes. 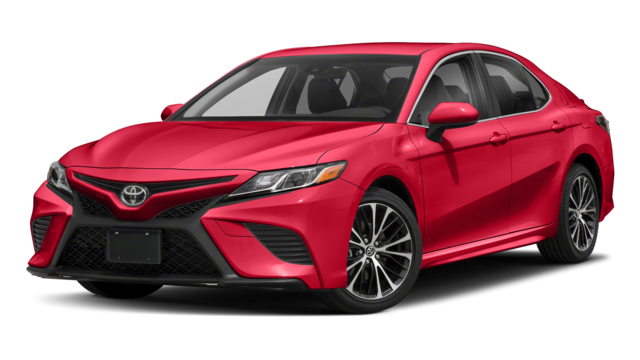 Ready to compare the Toyota Camry further? Simply explore our inventory, and fill out this easy-to-use form to schedule a test drive on your favorite trim.